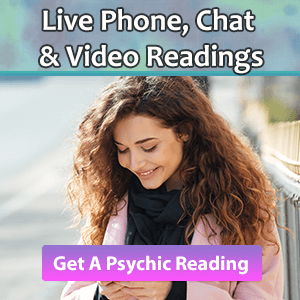 We hope you will enjoy your free soulmate angel card reading! Using 88 cards blended together from the Messages from Your Angels Oracle Card Deck and the Magical Mermaids and Dolphins Oracle Card Deck, your angels and spirit guides have answered your question below. To see more details and the extended description on any card, click on the name of the card below the picture (not the picture itself). Check out our Frequently Asked Questions for information on How to Save Your Reading. 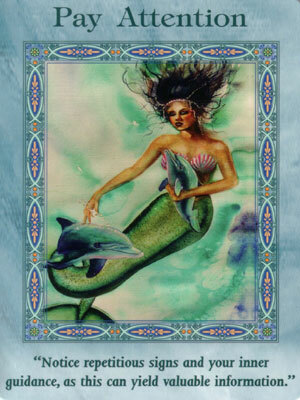 This card represents your primary question or present circumstances surrounding your relationship. It may be talking about the overall purpose of your relationship or the current purpose/theme/situation regarding the relationship, depending upon the question asked. This card represents challenges or influences in your relationship. 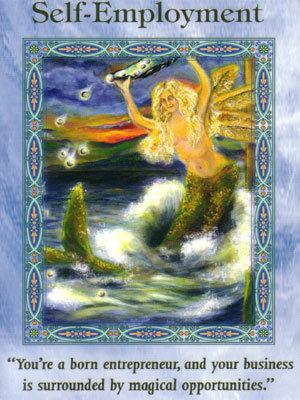 This card may reflect the near future or very recent past, something that affects the outcome of your question. It can also be an issue that you have yet to deal with that is currently or may soon be hindering progress in your relationship. This can also be a positive influence that will move the relationship forward. You’ve come here for advice from your celestial guardians, and this is it. Open your mind and be willing to see their guidance. Heavenly guidance always comes from a place of loving truth. 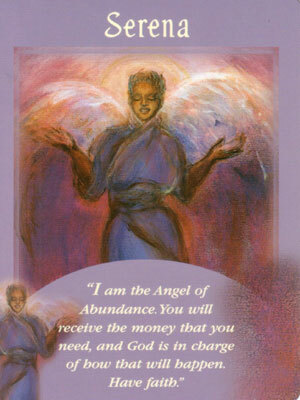 This card shows you the outcome of your question based upon your current path. Remember, the future is always changing. If you don’t like the outcome, this is your chance to make changes that will alter it. If you do like this outcome, stay on your current path. To maintain your current path, keep doing what you are doing. Especially when dealing with relationships, free will of both parties is important and can easily alter this path. A good rule of thumb is to consult the cards no more than once a week for the same question. It would be better yet to wait a month or longer. Repeating this service for the same question over and over can be self-defeating or cause inaccuracy. 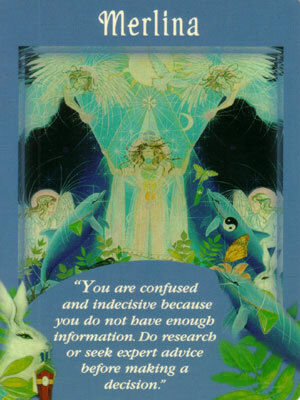 If you receive the same card more than once in your reading, pay special attention to the message.